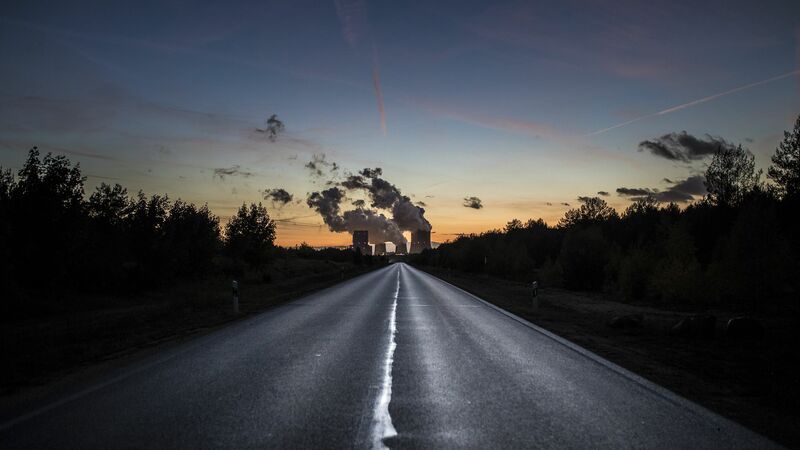 Officials from several oil, power and industrial giants say in a new analysis that there's a cost-effective path to "net-zero" emissions by 2060 from economic sectors that are tricky to decarbonize — like cement, steel, chemicals, heavy trucking and shipping. The big picture: The new report arrives weeks after a major UN-led scientific analysis concluded that to keep warming within 1.5ºC, or 2.7°F, above pre-industrial levels, human-caused CO2 emissions must reach "net zero" by roughly mid-century. Industrial heavyweights like building materials giant Saint-Gobain, water and waste management firm Veolia and Indian conglomerate Dalmia Bharat. Their roadmap is a mix of strategies broadly grouped around energy efficiency gains, reducing demand with steps like better transport logistics, and promoting electrification, hydrogen, sustainable bio-energy and carbon caption. Public support for infrastructure such as long-distance transmission to enable greater renewables penetration, railways and electric vehicle charging.